Customization has been a big part of the Dead Rising experience since the 2006 original, and the upcoming Dead Rising 3 looks to be no different, judging by a new trailer released by Capcom. Again, the trailer is entirely pre-rendered, so it’s hard to say how well any of what’s seen here will translate into gameplay, but from the looks of it, some sort of vehicle customization will be present in the game. That tracks with the evolution of the series to date: the original Dead Rising only allowed for limited character customization, while 2010’s Dead Rising 2 introduced weapon customization into the mix; vehicle customization seems to fit with the open-world setting of the new game in the franchise. 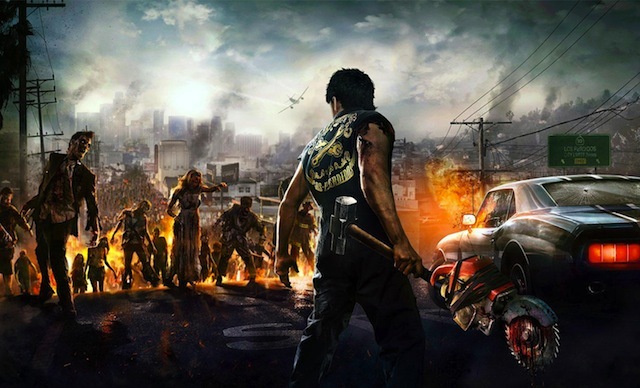 Dead Rising 3 is slated to release by the end of the year as an Xbox One-exclusive launch title. What do you think, gamers? Does this new trailer whet your whistle for more zombie-killing action? Let us know in the comments.